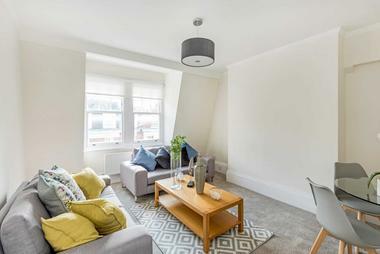 A beautiful, recently refurbished one double bedroom apartment set on the second floor (no lift) on top of the world famous, award-winning Ku bar. 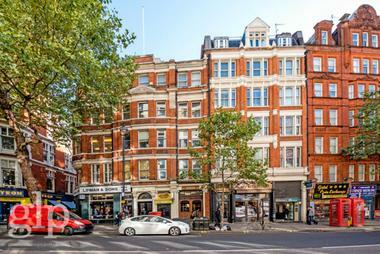 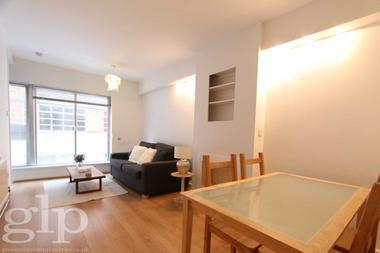 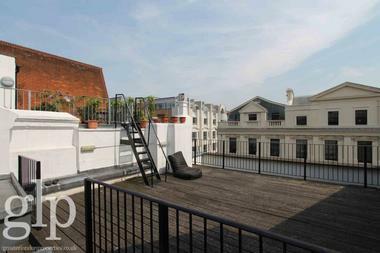 The apartment is set just off Leicester Square, the home of Theatre Land and on the gateway to Soho and Covent Garden. 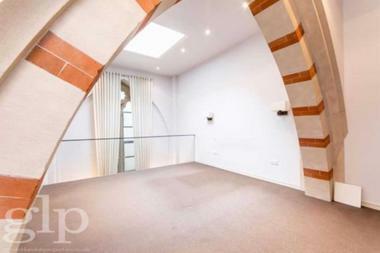 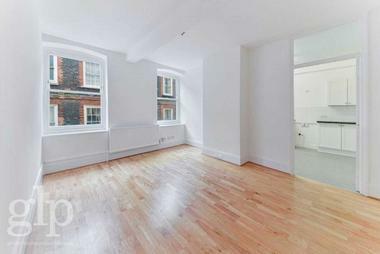 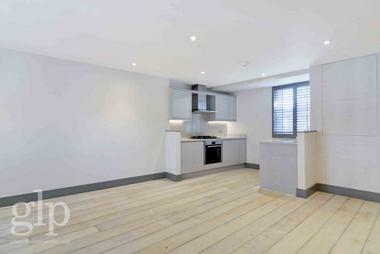 This newly refurbished apartment boasts amazing space, wooden flooring and modern white finish throughout. 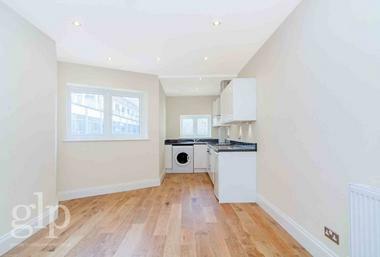 It features a large, sunny open-plan living room with a modern kitchen which is fully equipped with dishwasher, washer-dryer, fridge-freezer and electric-oven. 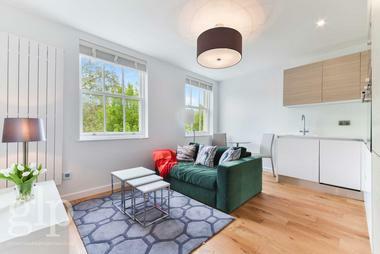 The bathroom has a large walk-in shower and a chrome towel-heater. 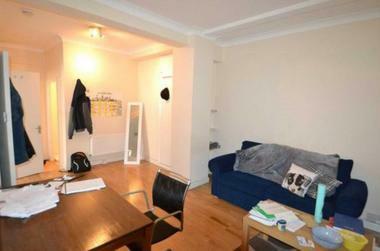 The double-bedroom is of a good size and has large built in wardrobe storage. 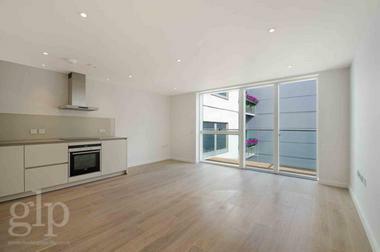 Available immediately and offered unfurnished or furnished by separate negotiation.